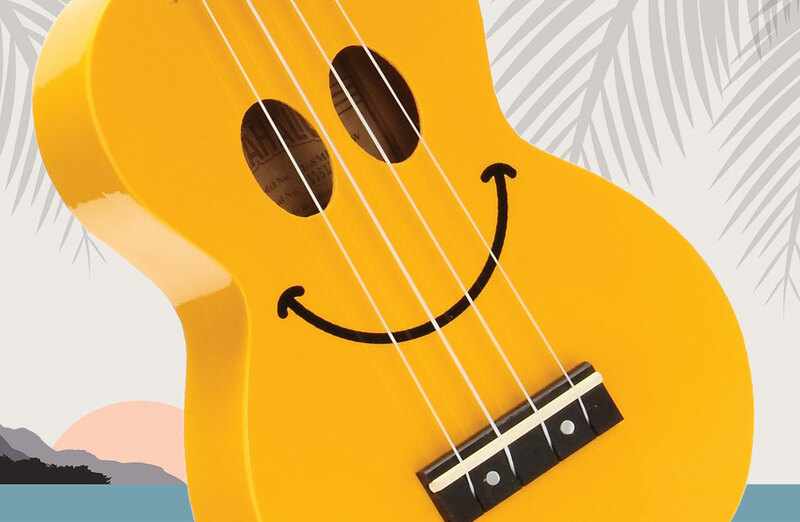 A great way to begin playing the ukulele. 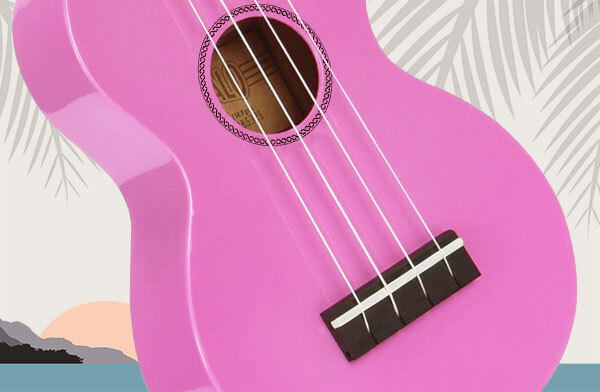 Five distinctive colorful ukuleles incorporating art, culture and humor with unique soundhole shapes in a great sounding ukulele that’s sure to impress. 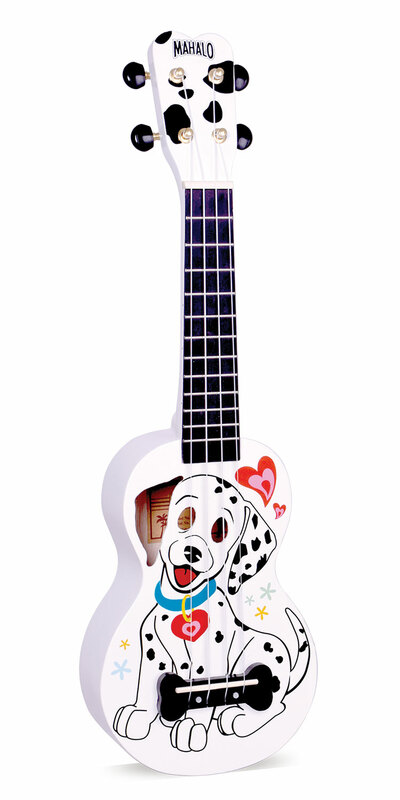 Choose from Dalmatian, Heart, Mahaloween, Pirate or Skull – we love them and we’re sure you will too! 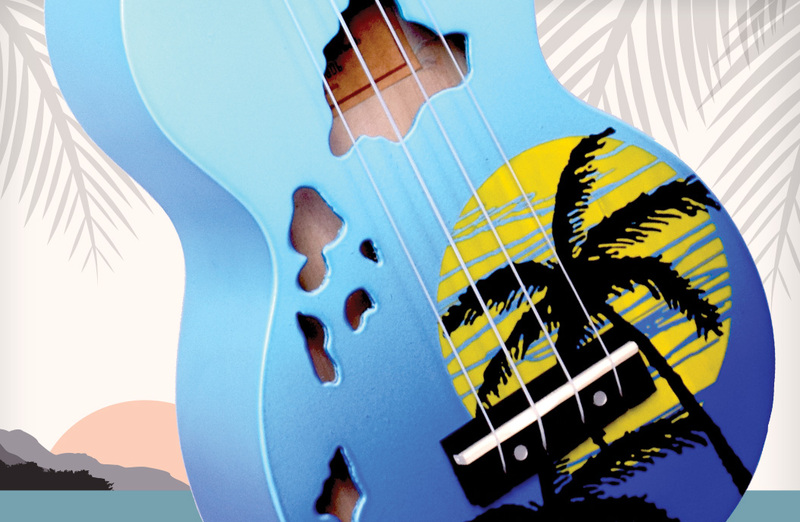 What’s your favorite Mahalo Art Series ukulele? 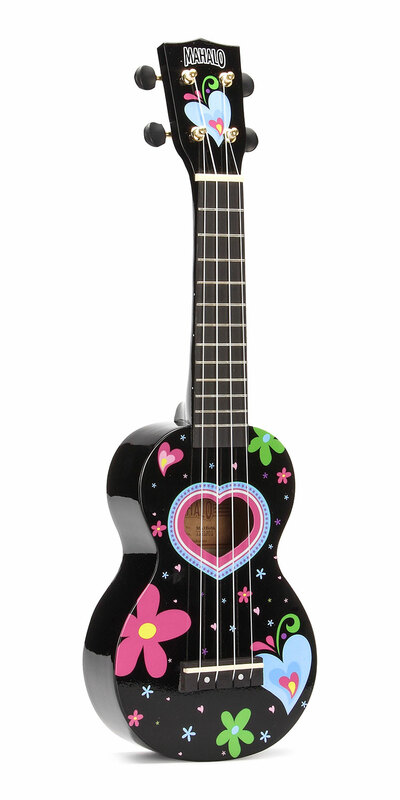 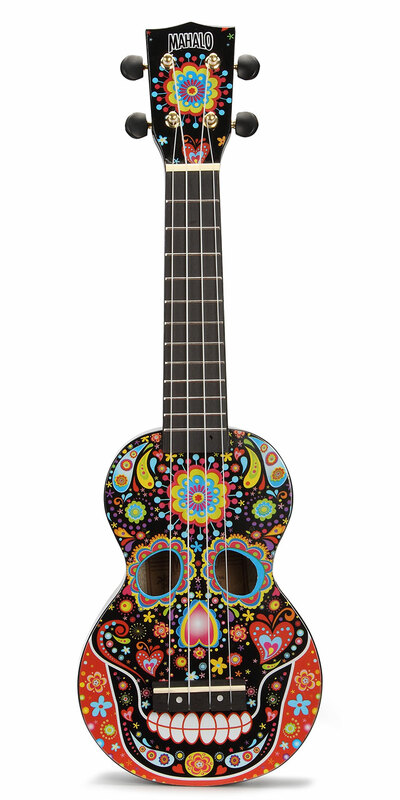 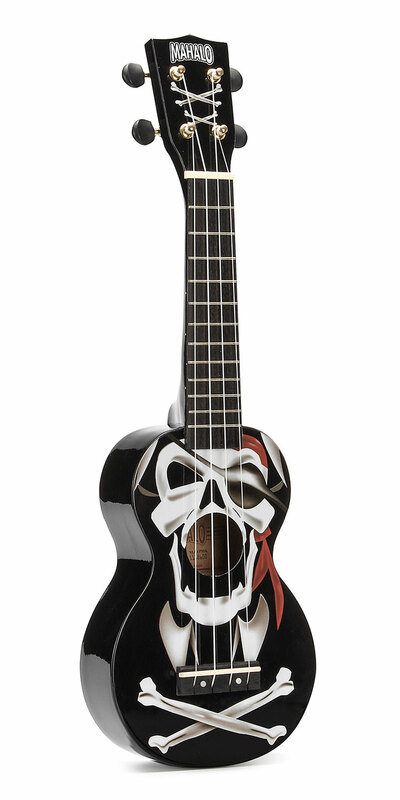 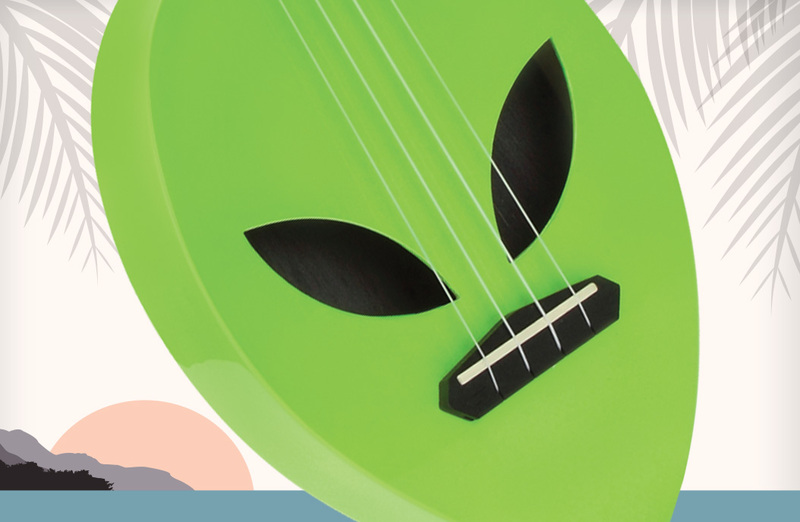 Serious instruments and fun designs a great way to begin playing the ukulele!